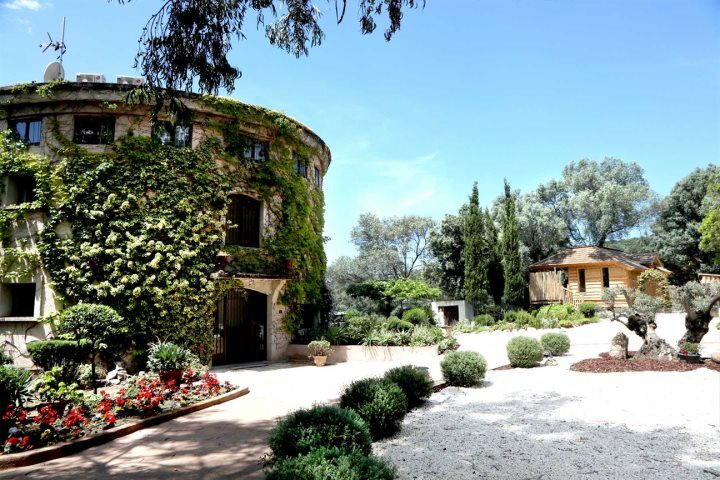 Throughout each season, we always keep our eyes out for brand-new additions to our holiday programme for the following year, ensuring we keep our collections and programme as fresh and diverse as ever. 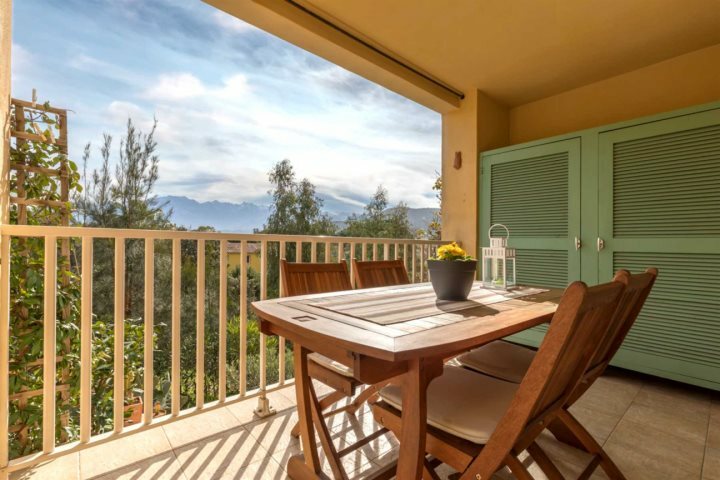 For our 2019 holidays to Corsica, we're delighted to have added a range of new accommodation options for our customers to consider, spanning everything from comfortable villas and charming apartments to family-friendly résidences and beachfront hotels. 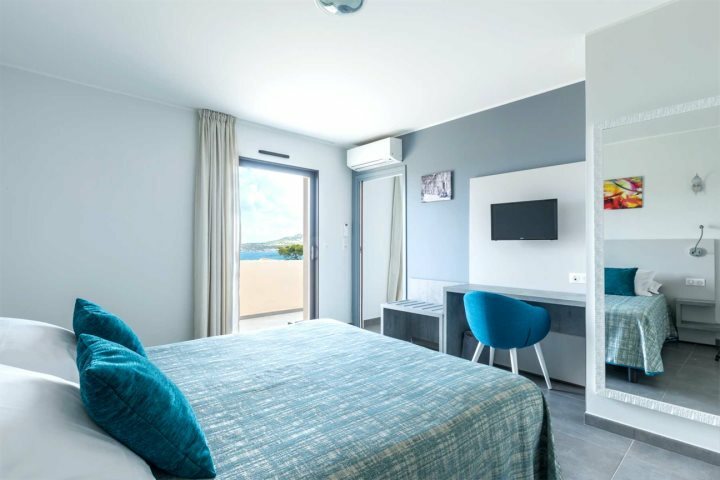 In addition to our new accommodation, our increase in flight routes and departures has allowed us to now offer short breaks, as well as 10 or 11-night holidays. 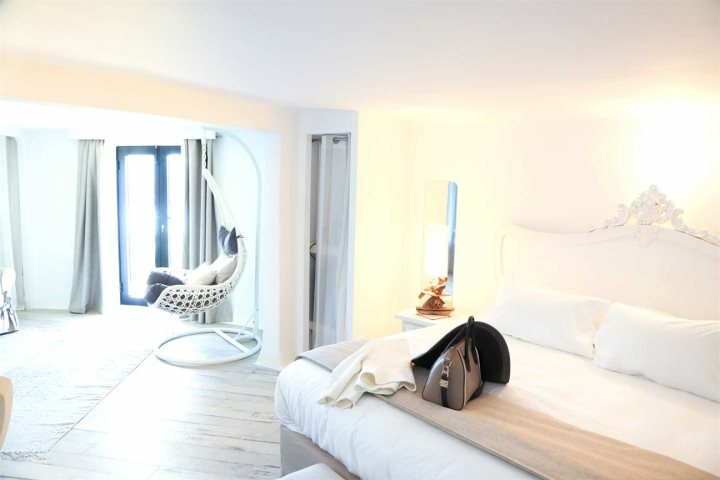 For the latter, you can enjoy an extra three nights or four nights to one of our usual seven-night escapes, while our short breaks are well served by the great new town and city-based hotels we've added to our 2019 collection. 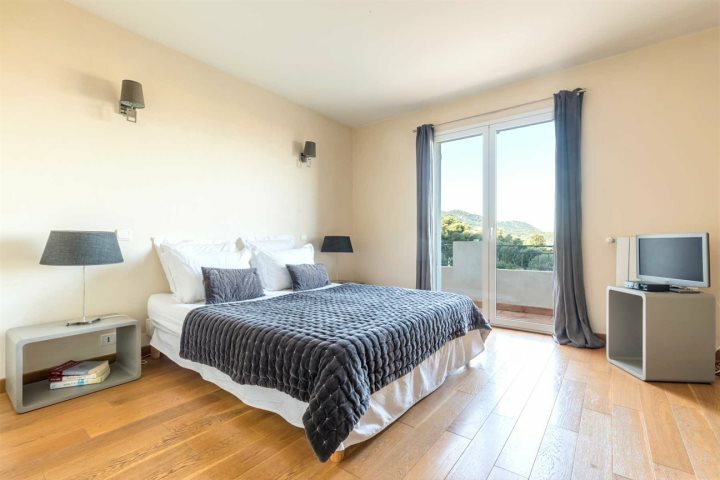 You can find all of our new properties for 2019 here. 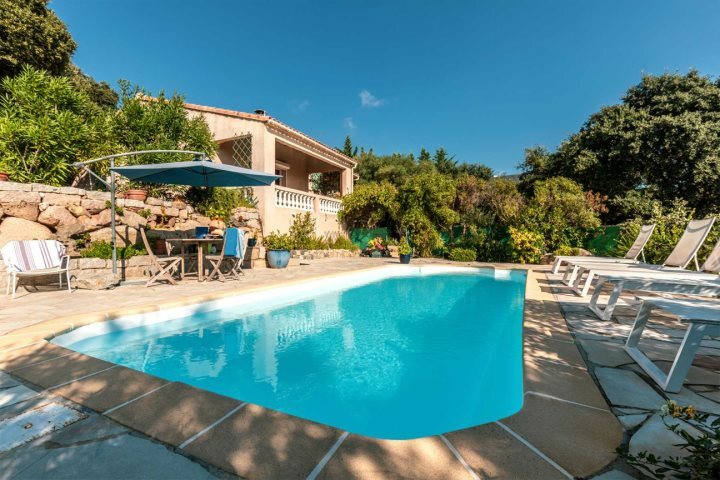 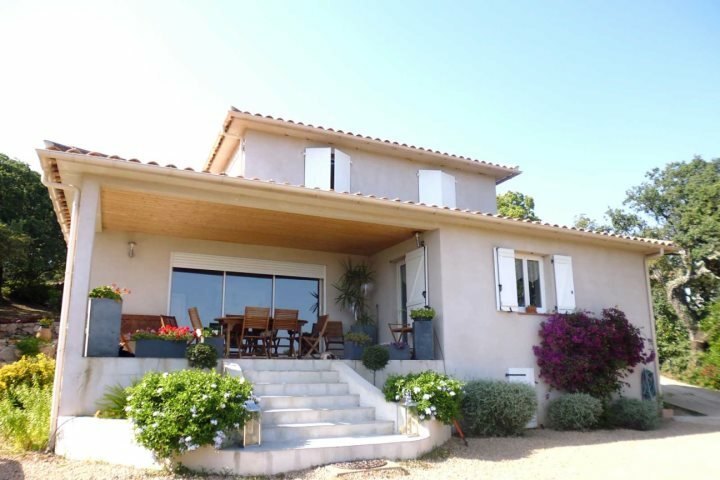 A beautiful and private villa located close to L’Ile Rousse, the breathtaking views, inviting pool and homely interior ensure this is a wonderful and tranquil retreat for groups of friends or families. 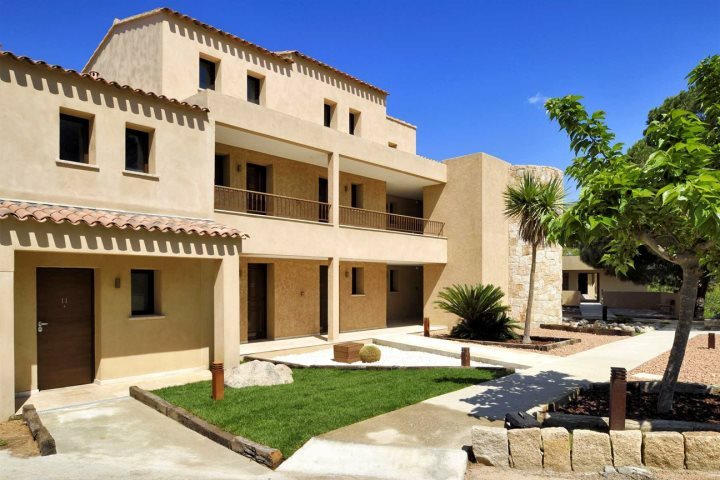 Consisting a group of two-bedroom stylish yet rustic mini-villas with a shared pool and pretty gardens, guests are within walking distance from Algajola's sandy beach. 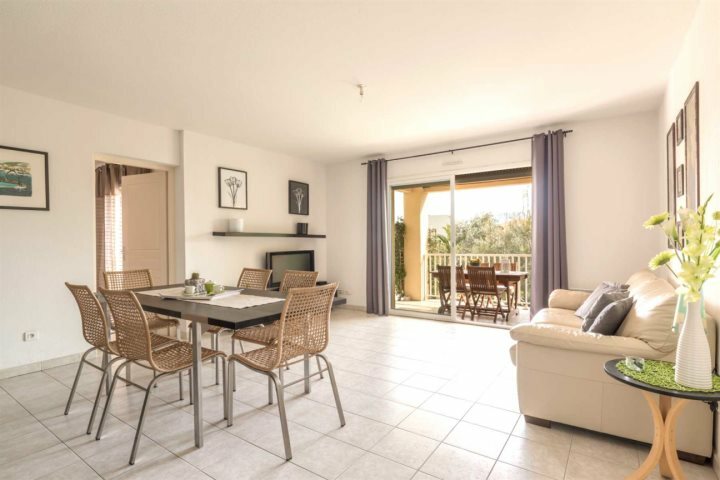 A stylish and modern open-plan apartment just a short walk from Calvi's array of shops and restaurants, plus its glorious sandy beach. 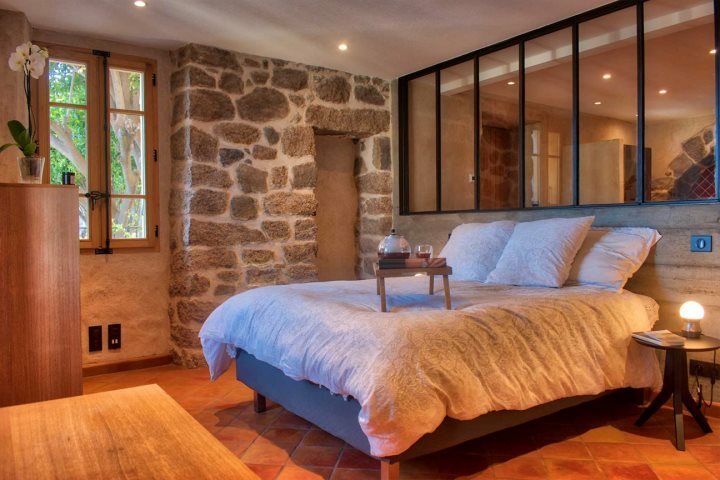 The ideal bolthole for two. 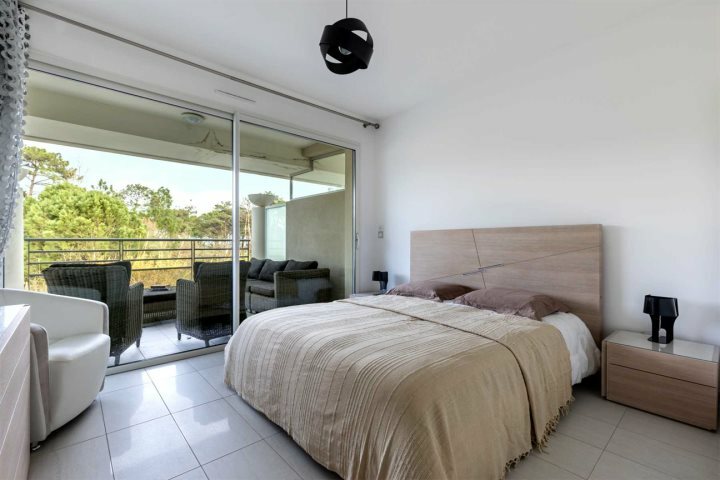 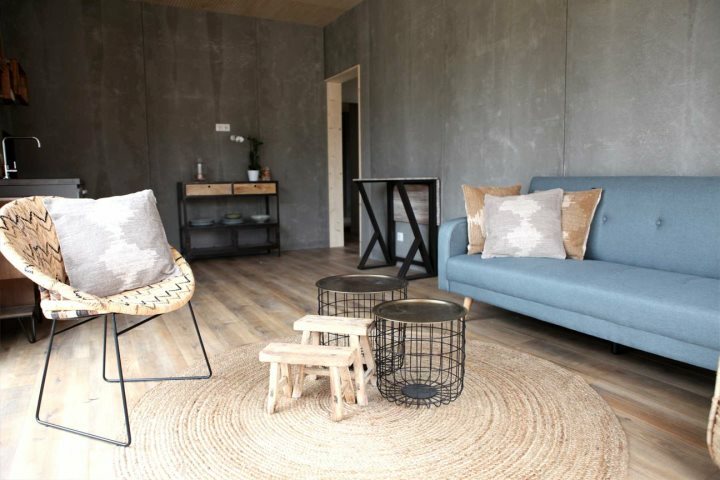 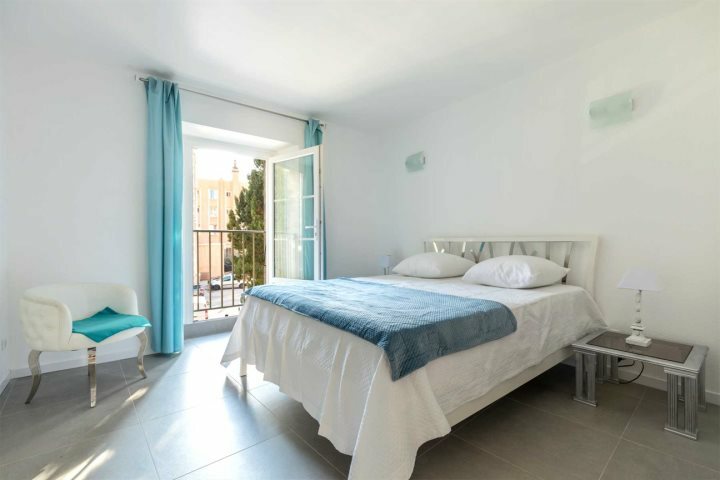 These airy and inviting two-bedroom apartments are modern and simple, providing a great location for discovering the best of Algajola and the north-east coast. 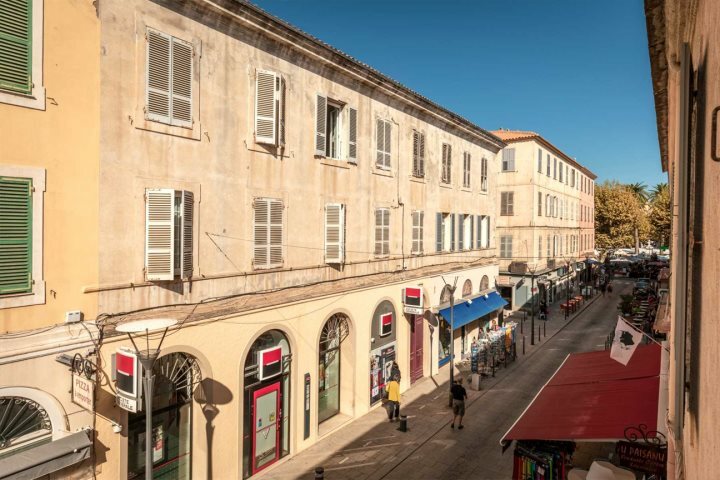 Two newly refurbished apartments that are ideal for couples, enjoying a great location close to the central square of the town and attractive decor complete with numerous mod-cons. 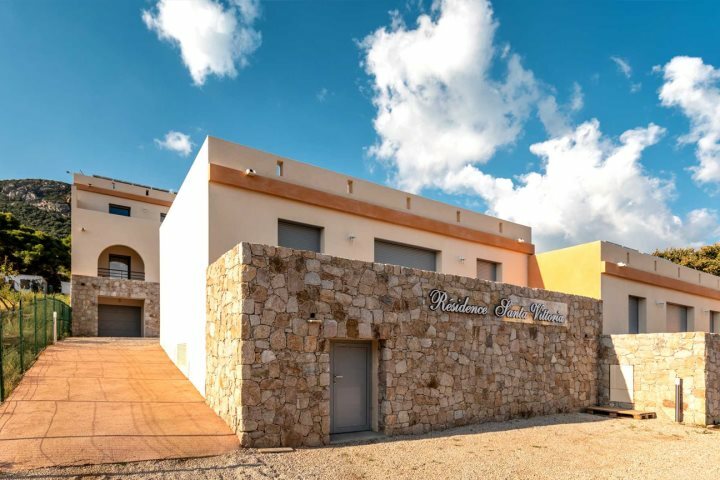 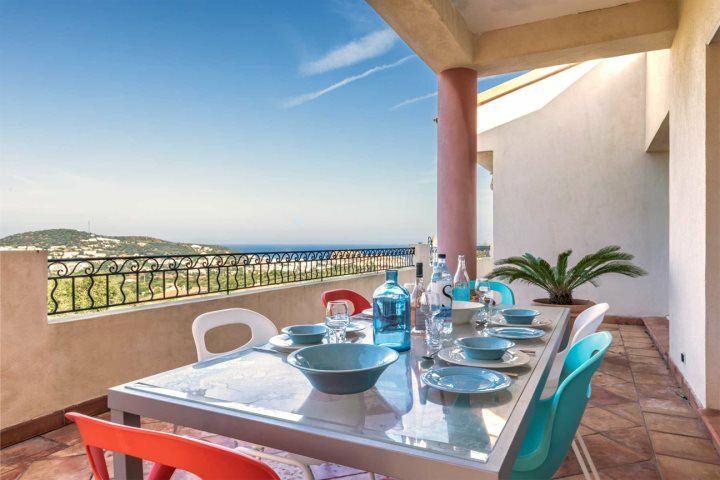 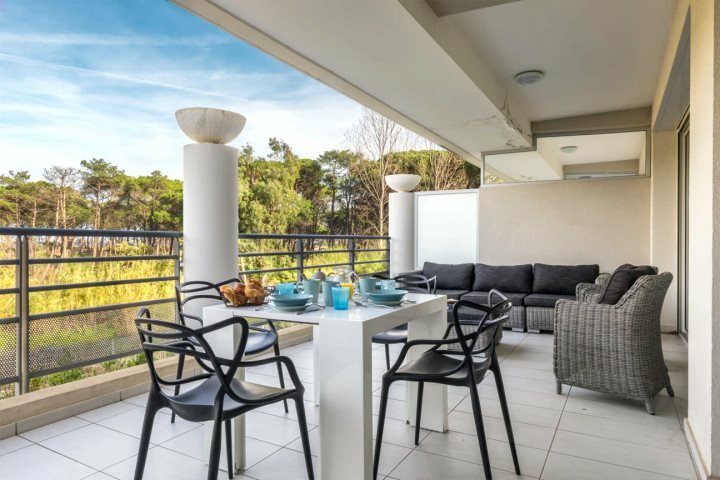 Offering a choice of one or two-bedroom apartments, presenting two shared pools and blissful views of the coast, Residence Saletta is a great choice for couples or small families. 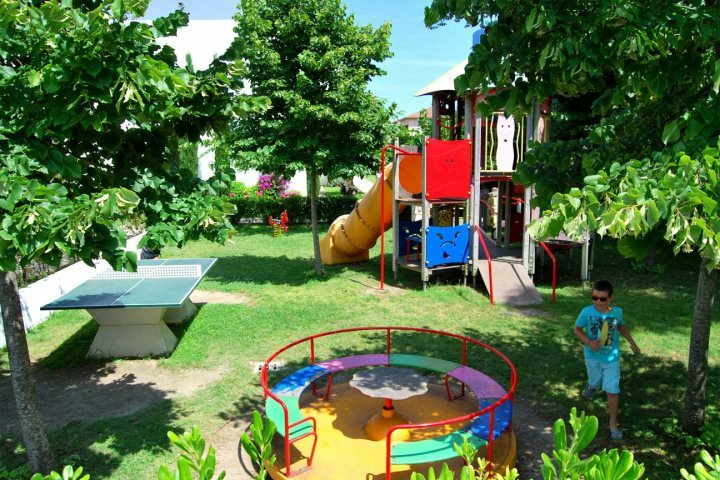 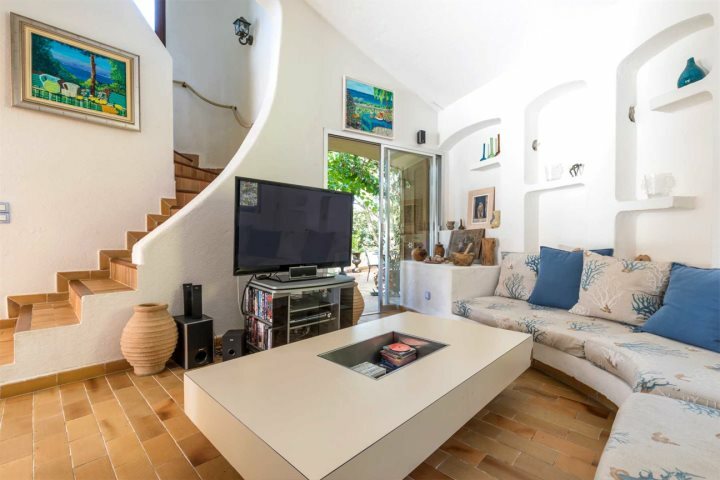 Enjoying a blissful location on the Costa Verde, this modern residential complex offers one or two-bedroom apartments, surrounded by attractive gardens and set close to the beach. 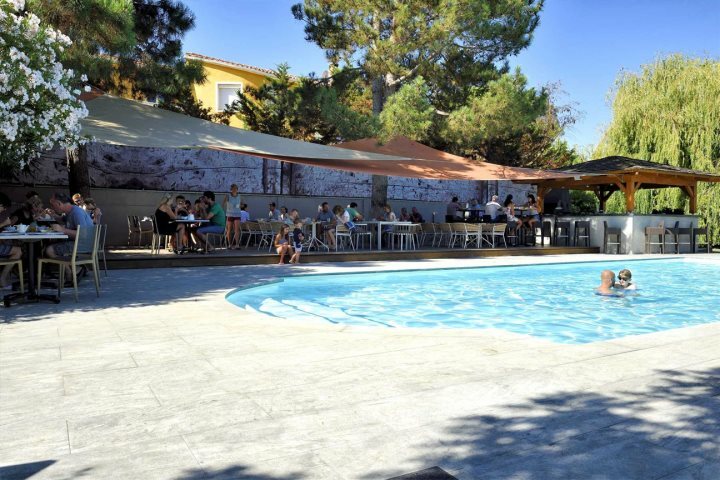 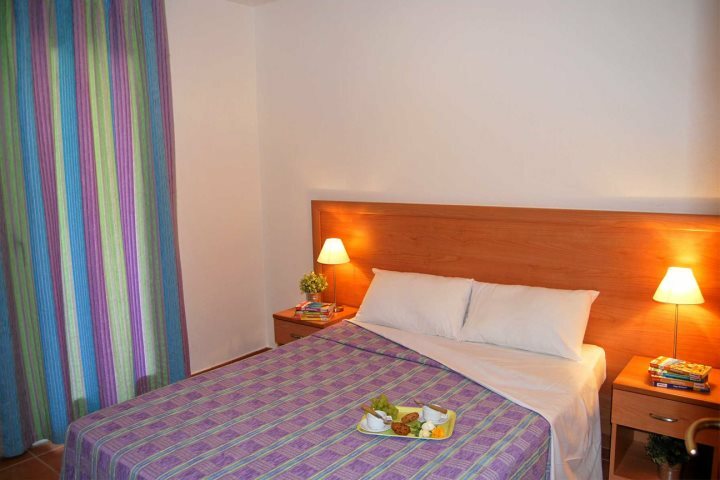 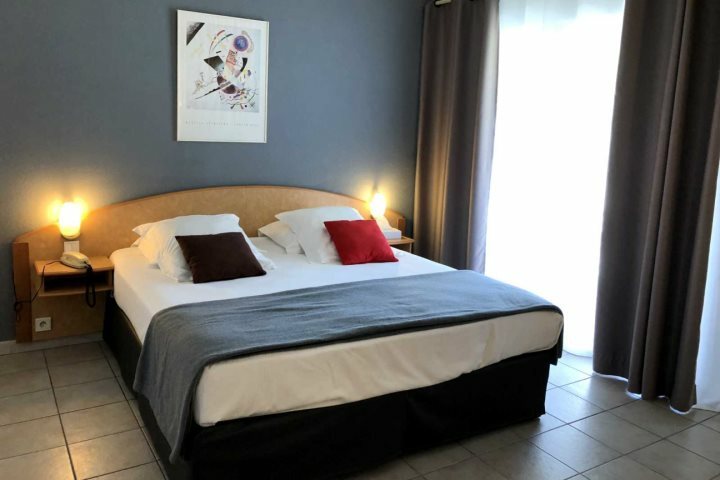 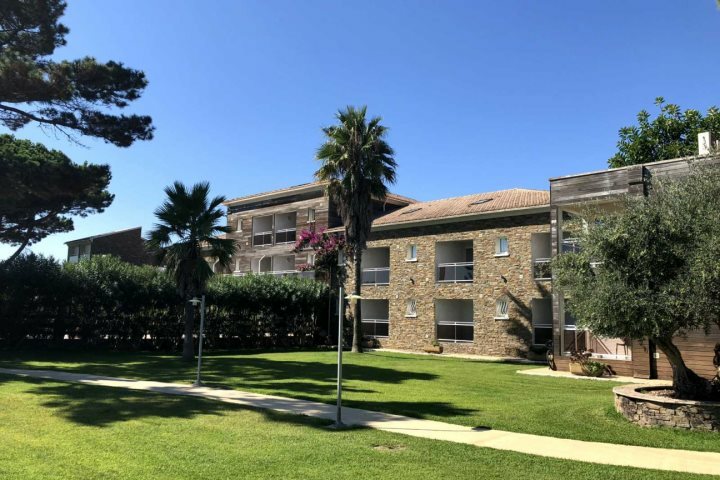 Offering 42 rooms and plenty of 4-star service and facilities, this inviting hotel is located 6km to the south of Bastia and is just steps from a lovely sandy beach. 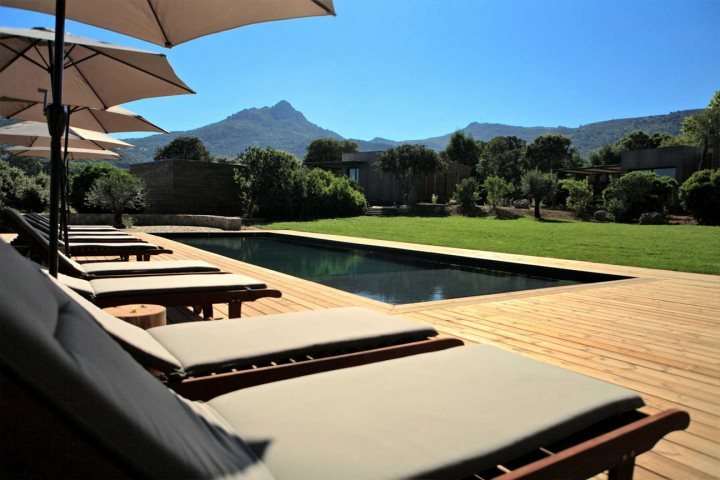 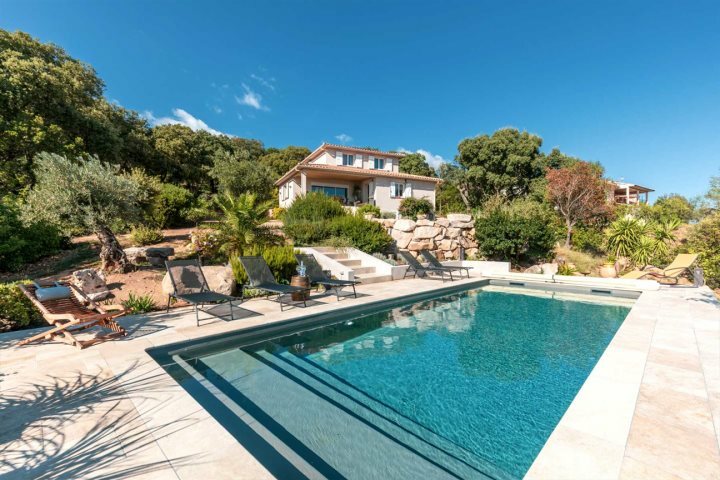 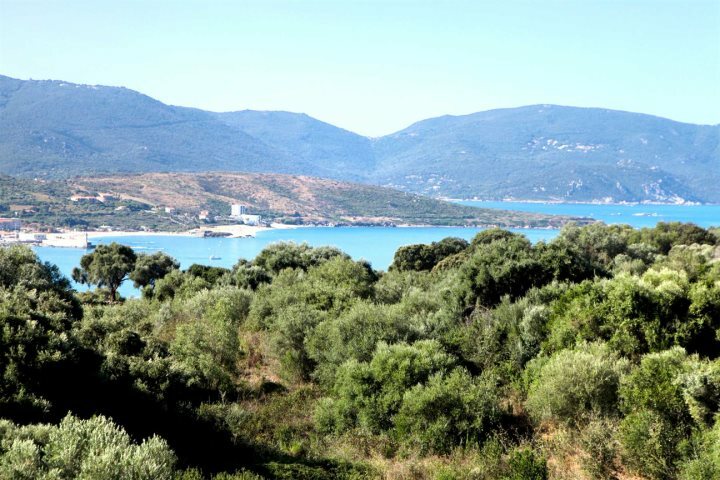 Presenting incredible countryside views, as well as a beautiful pool and three spacious bedrooms, this fantastic villa is ready to provide a haven in Corsica's south. 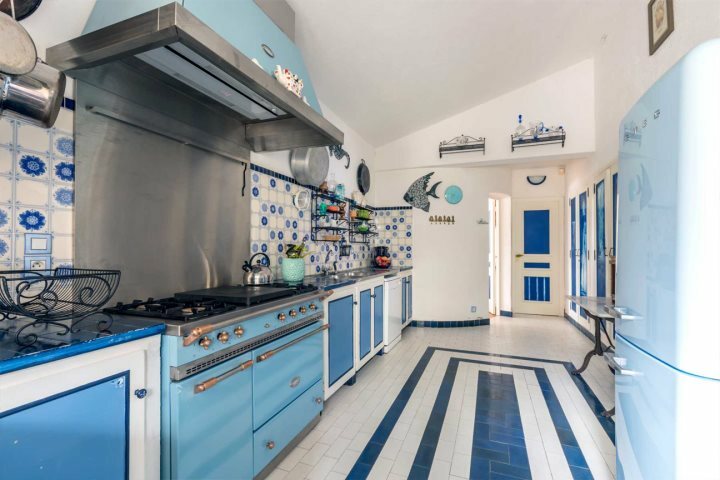 A magnificent six-bedroom villa with pool and views overlooking the gulf of Porto Vecchio, Villa Dalida is a former holiday home to the French mega star of the same name. 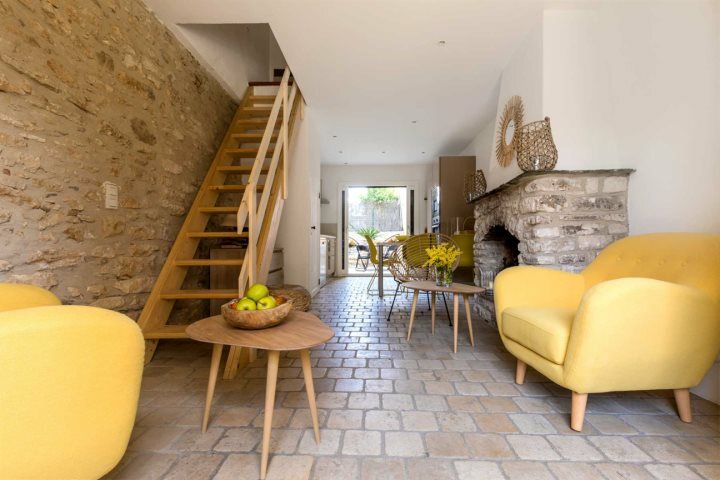 Offering a retro time capsule of the glamour of this era, it provides an exceptional and beautiful bolthole for a large group of friends. 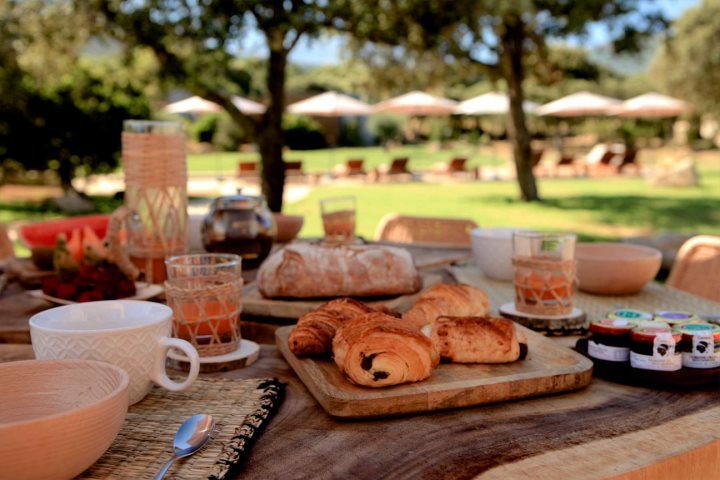 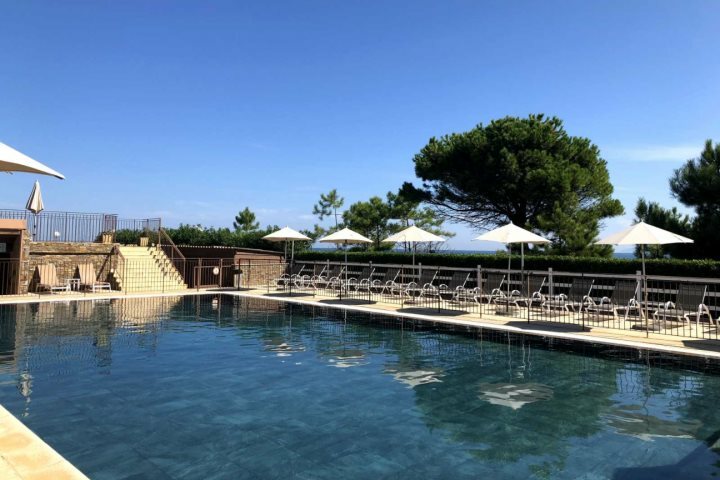 A stunning 5-star property overlooking the Valinco Gulf, this stylish boutique hotel has just 13 rooms and offers the ultimate choice for those looking for a luxury break in Corsica. 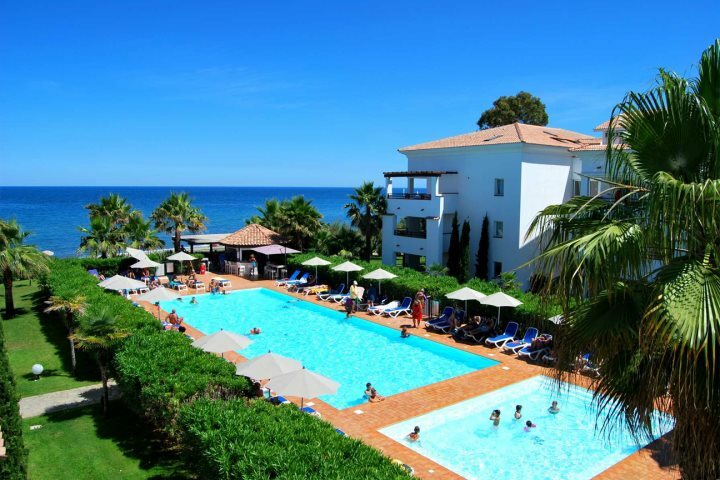 For relaxing and soaking up the sun, the hotel's flourishing Mediterranean gardens give way to a secluded pool area. 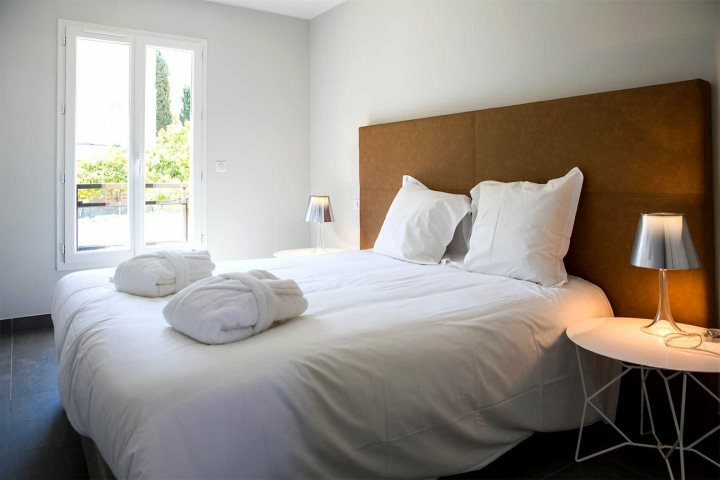 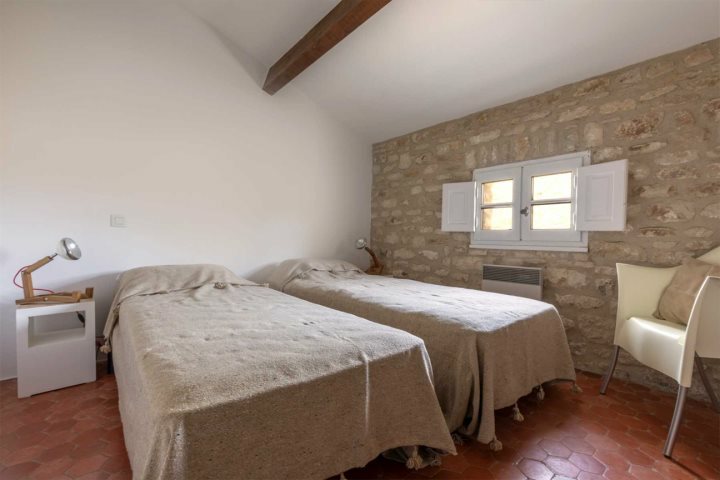 A charming character apartment set in the village of Olmeto, it's ideal for a romantic escape for two. 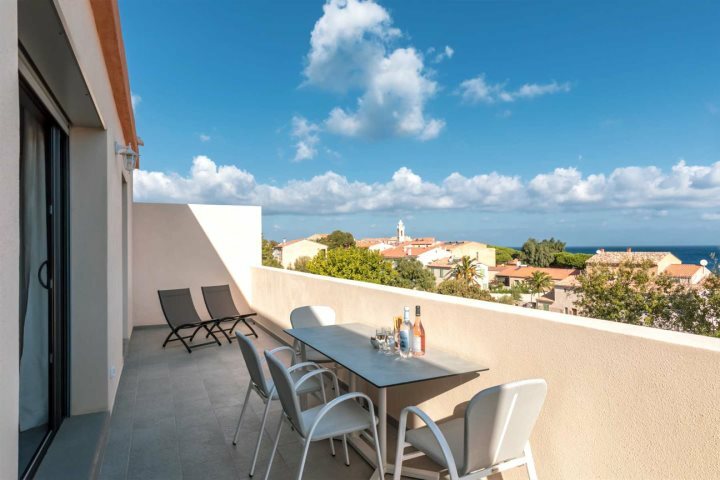 Explore the local restaurants and shops or head to the beach, just a five-minute drive from the apartment. 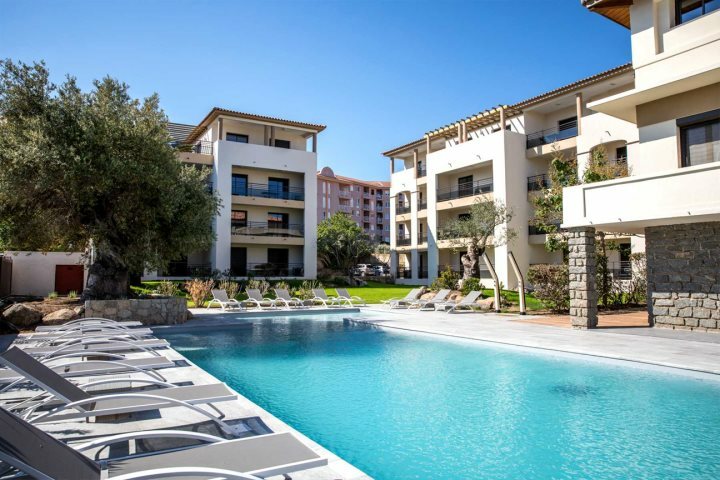 Set amid the breathtaking beauty of Corsica's Valinco Gulf on the island's west coast, this 4-star hotel enjoys a serene environment, great rooms and some fantastic facilities. 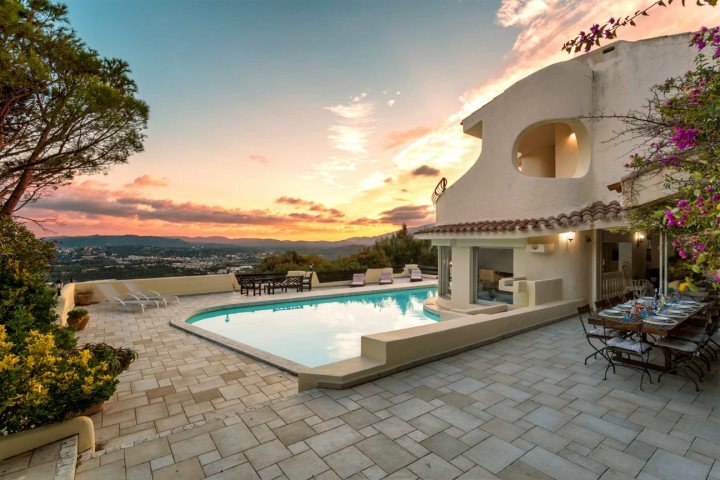 A homely villa which is ideal for families, especially those hoping to explore some great nearby beaches, Villa Yukka also benefits from a wonderful pool area. 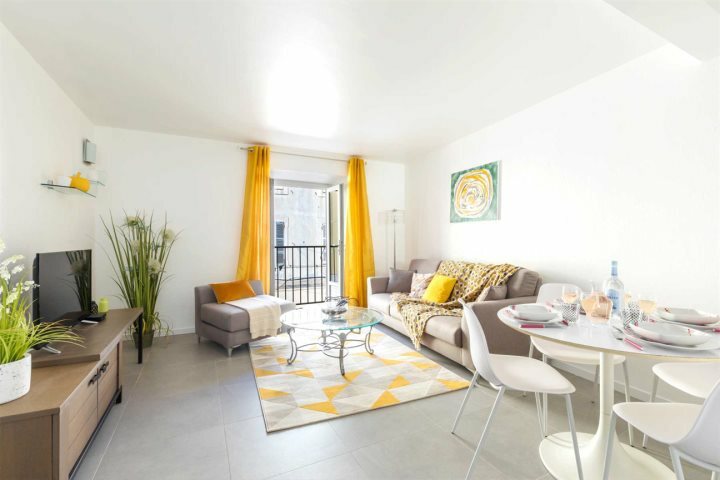 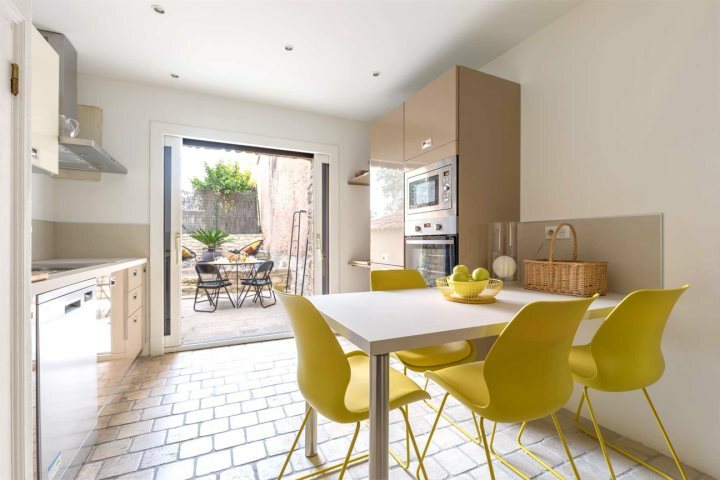 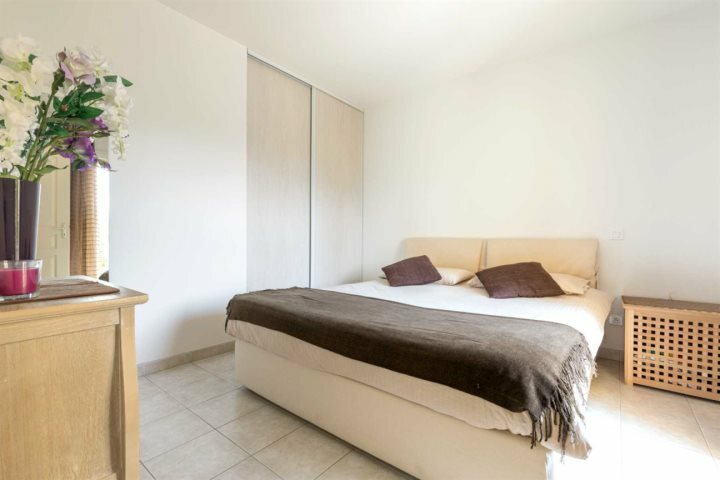 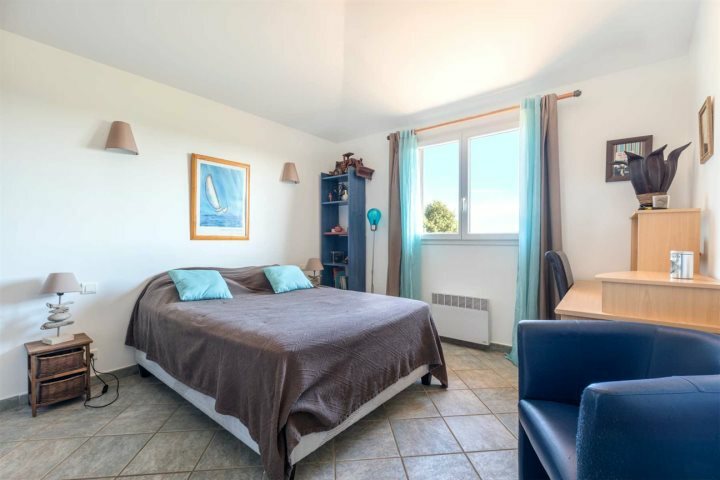 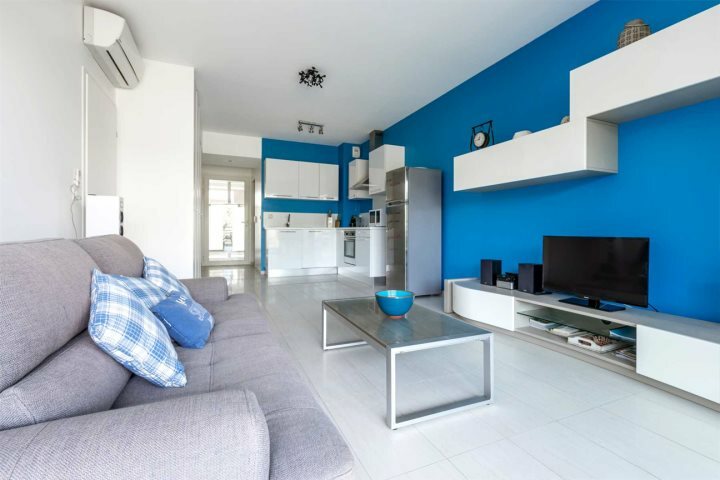 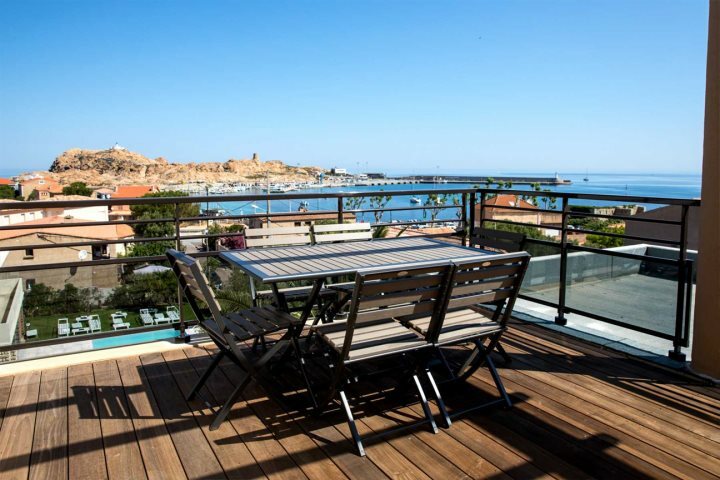 This bright two-bedroom apartment is ideally located for exploring the best of Calvi, with the beautiful sandy beach nearby and the marina and citadel also a short walk from this comfortable property. 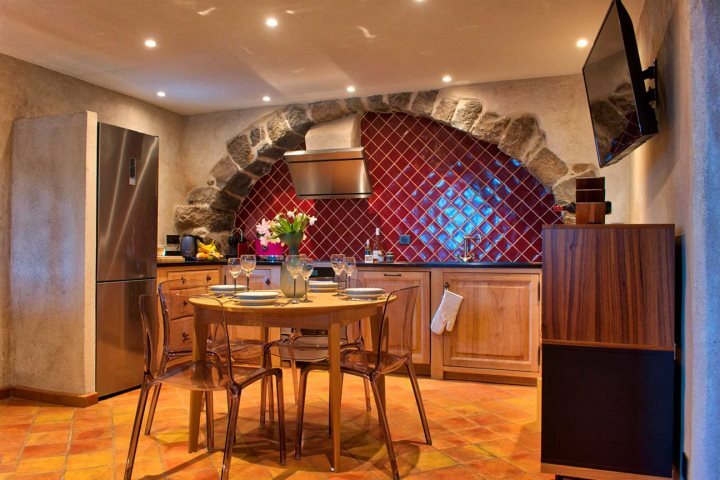 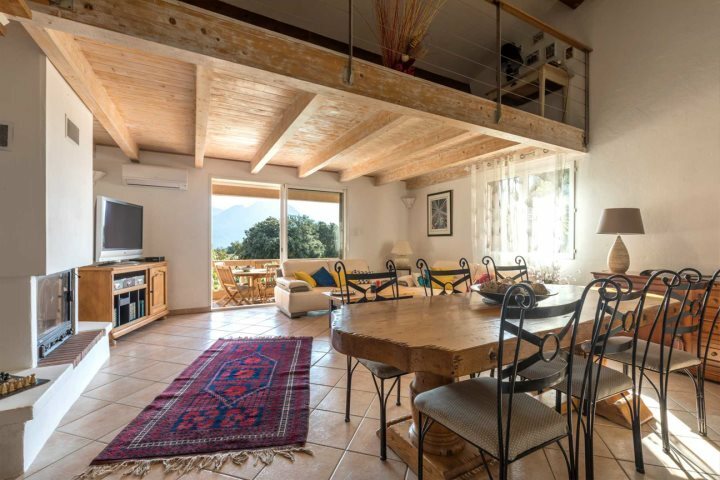 An authentic and charming little property close to the many eateries and shops of St Florent, Casetta Feliceta is a one-bedroom converted stone house, boasting a pleasant outdoor space with a Jacuzzi, as well as a mixture of modern and traditional features throughout its interior. 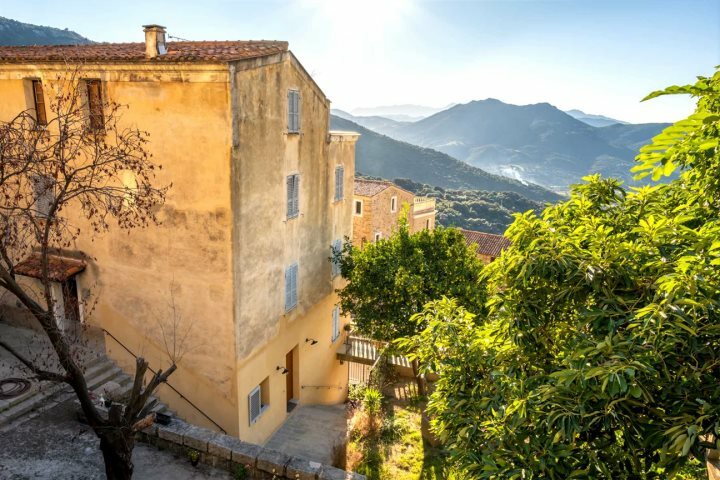 Hoping to book a holiday to Corsica in 2019 and want to see the rest of our accommodation collections? 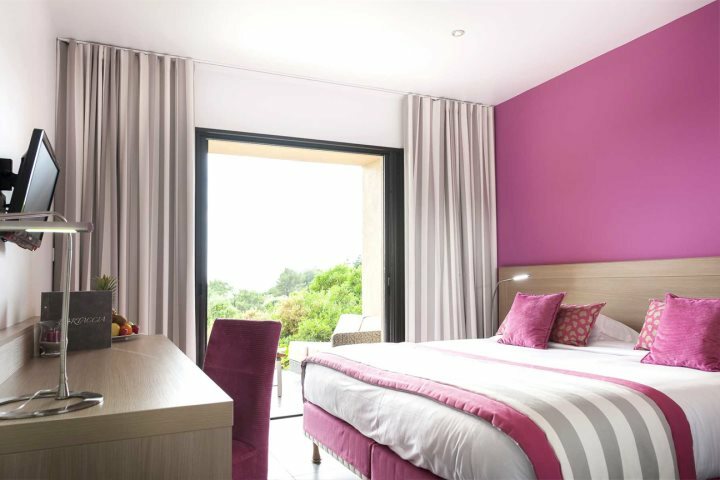 Head to our dedicated accommodation page now.